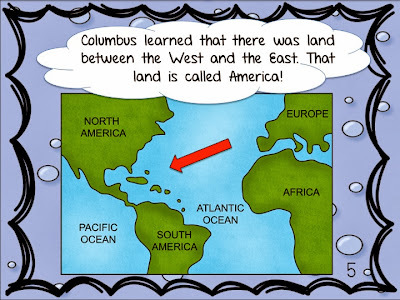 Blog Hoppin': Around the World with Columbus and a Maps and Globes Unit! 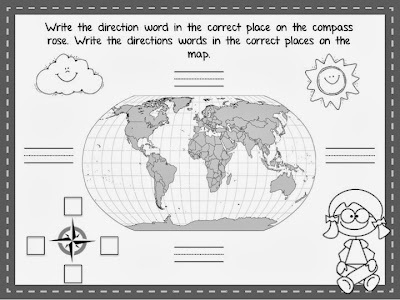 Around the World with Columbus and a Maps and Globes Unit! Teaching about Columbus has become a controversial subject in some districts, but in my district, we are still allowed to teach his story and we actually combine him with our Map and Globes unit. 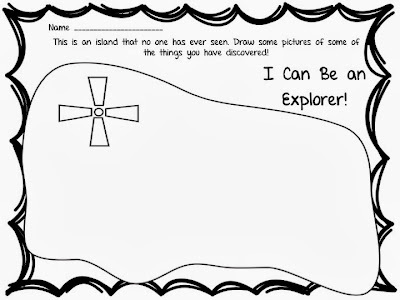 We approach the study of Columbus as an introduction to Explorers. The goal of both of these units is to give our students an understanding of how people use maps to find their way around and that people long ago learned about the world through exploration. 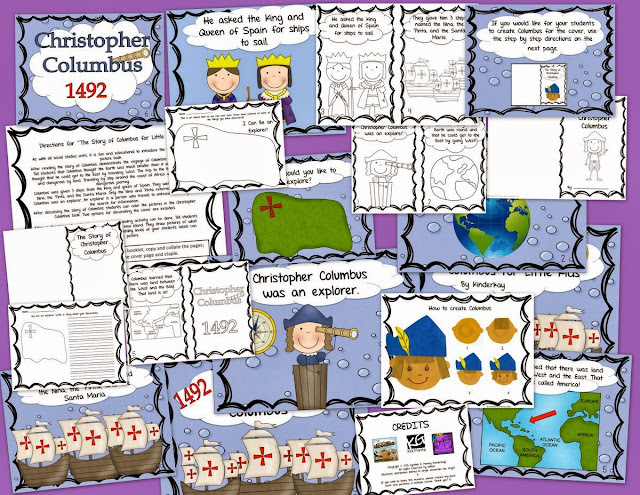 The Columbus unit that we use was written specifically for younger children. 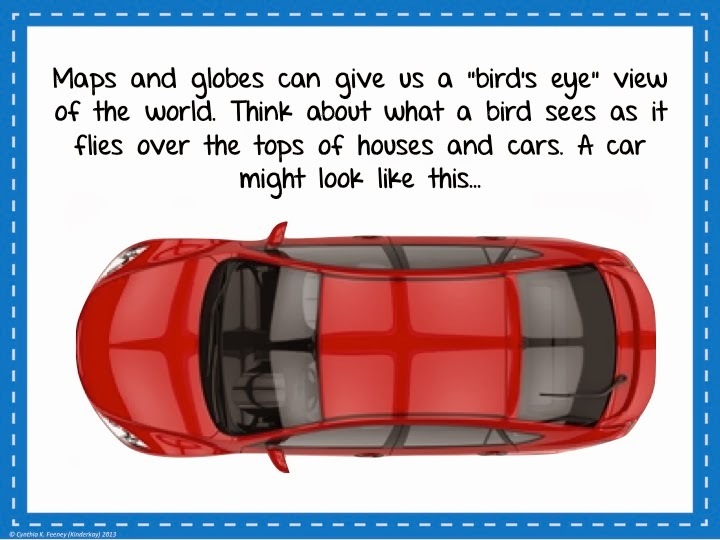 It can easily be taught in a day or stretched to a few days; whatever works for you. 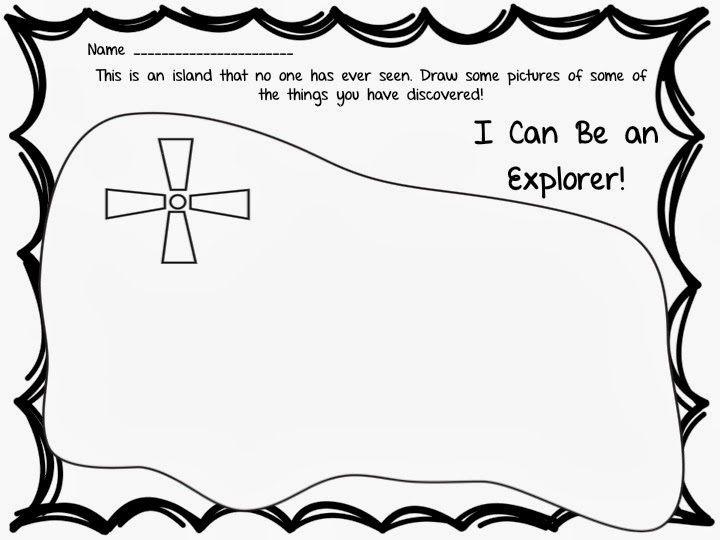 Children create a mini booklet and then pretend they are an explorer and illustrate a map with things they might see on their journey. 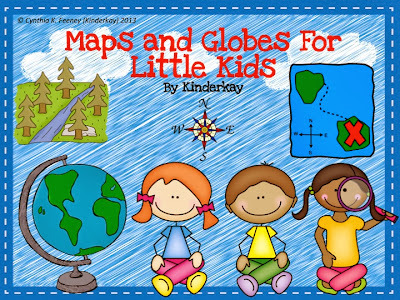 Our students love this unit and it is a great beginning for studying Maps and Globes. 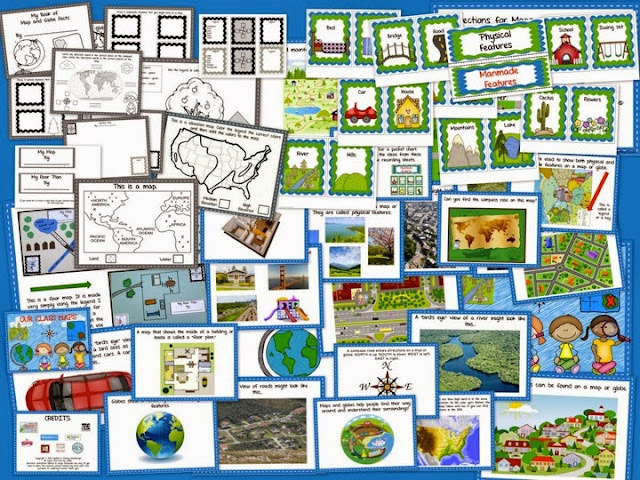 There are soooo many things covered in our Maps and Globes unit, so we pick certain skills to work on during this time of year and then revisit the unit later in the year adding more skills as the year progresses.We cover similarities and differences between maps and globes, physical and man made features, bird's eye view, elevation maps, compass rose, and even architectural maps! Kids are also given an opportunity to create their maps and globes and they LOVE it! Is there any way I could have a copy of this? From one teacher to another.